The type and severity of symptoms caused by breathing in mold spores depends on several factors including the type of mold, extent of exposure and a person’s sensitivity to mould. People with mold allergies, compromised immune systems as well as the very young and old are at greater risk of developing mold related illnesses. There are many types of mold and although not all mold is toxic, all molds have the potential to cause ill health. Scientific evidence links indoor mold to an increased risk of respiratory symptoms in otherwise healthy people. Symptoms include runny nose, scratchy throat, eye irritation, coughing, wheezing, sneezing, as well as shortness of breath. Mold is also considered a trigger for people who suffer from asthma. Exposure to mold aggravates their symptoms. The most common health problem associated with mould is an allergic reaction. The term “toxic mold” refers to molds that produce extremely toxic substances called mycotoxins. Two molds with especially toxic effects are Stachybotrys chartarum (black mold) and Aspergillus. Black mold is dark green or black in colour. It grows on material with high cellulose content such as wood, drywall, insulation, wallpaper, carpet and ceiling tiles. Black mold flourishes in damp environments and is often hidden from sight behind wall panels or in ceilings and floors. It is common to see black mould in houses with significant water damage caused by flooding or major leaks. The mycotoxins released by black mold can suppress and even destroy the immune system leading to serious respiratory problems, autoimmune disease, cancer and other ailments. Black mold a health hazard! Aspergillus is another “toxic mold” commonly found in damp, indoor environments. It is one of the most common indoor molds. A few strains of Aspergillus can cause serious illness when the mould spores are inhaled by people with weakened immune systems such as chemotherapy patients, transplant recipients and AIDS patients. Infections caused by Aspergillus are called aspergillosis. These infections range from mild to severe lung infections or even whole body infections that spread to the brain, heart, kidneys and skin. Aspergillus mold is a health hazard! 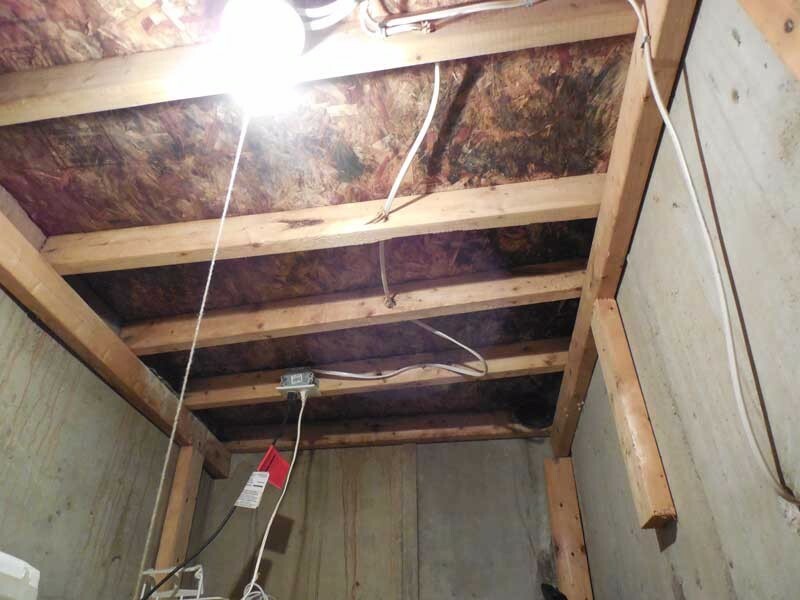 Health Canada studies indicate that Canadians spend 90% of their time indoors and scientific research connects mold exposure with many health problems. Black mold and Aspergillus and two toxic molds that are particularly hazardous to the health however, all molds have the potential to cause ill health. If you think you have mold in your home contact Alert Restoration. Alert Restoration would be pleased to conduct a mold inspection for you free of charge. If mold is found in your home it should be removed immediately! Alert Restoration provides mold removal services to customers in Oakville, Mississauga and the surrounding areas. Contact Alert Restoration and we’ll make sure the air you breathe is clean!